After ZTE US announced the Android Nougat update would begin rolling out to North American handsets earlier this month, ZTE Australia has shared more specific details on the Nougat rollout for Australian owners. The bad news is, it’s not starting right away, but the good news is it’s happening soon. ZTE will first be rolling out a firmware update (B10) to Axon 7 owners to prepare the way for the Nougat update. For Axon 7 owners, the countdown is on, with ZTE Australia advising this B10 update will begin rolling out in the next 12 – 48 hours. The Nougat update for the Axon 7 will be a two part process, with ZTE delivering the Android 7.0 soon after final testing of the software, that includes all the Australian specific radio and software updates is completed at the end of February. 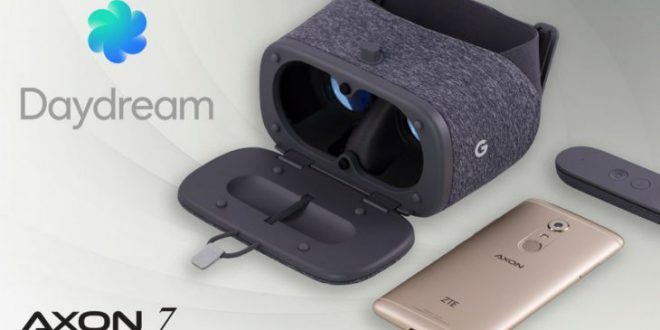 This update may not be delivered as a Firmware Over The Air (FOTA) update, possibly requiring owners to load the update on their SD card – ZTE Australia has advised they are still confirming this. 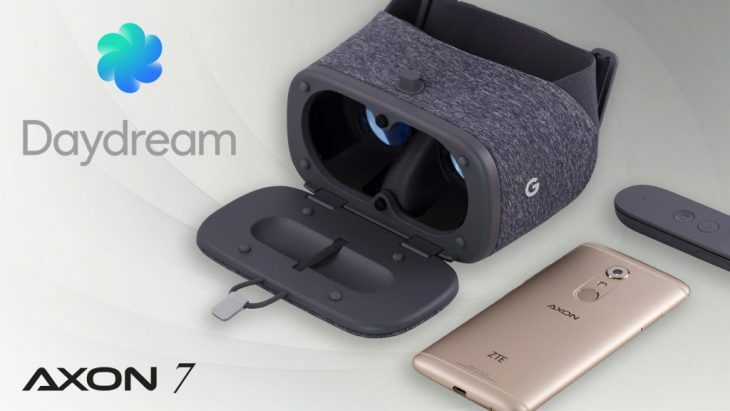 Android 7.1, which enables Daydream compatibility for the Axon 7 will be coming soon after the 7.0 update, with ZTE Australia advising that the Android 7.1 will be released in March. Any news on this update? anyone received it? Really? Their staff must’ve changed. I asked a question on their facebook page and I got THE most detailed response I’ve ever had from customer service, was great. If you didn’t even receive a thanks for your e-mail then that suggests it has gone to an incorrect e-mail address that isn’t checked by humans. What happened when you picked up the phone and called ZTE to confirm the e-mail is the right one? 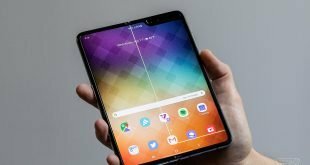 See inside the Samsung Galaxy Fold – hinges, ribbon cables, delicate screens and more · 2 mins ago. Amazon is now offering free, ad-supported Amazon Music playlists to Alexa users · 2 hours ago. Google says “Happy Easter” with a connected device sale on the Google Store · 3 hours ago. Stop the presses! Amazon Prime Video is coming to Chromecast and Android TV · 5 hours ago. Stop the presses! Amazon Prime Video is coming to Chromecast and Android TV · 18 hours ago. Google brings a gentle sleep and wake feature to Google Home devices · 1 day ago.